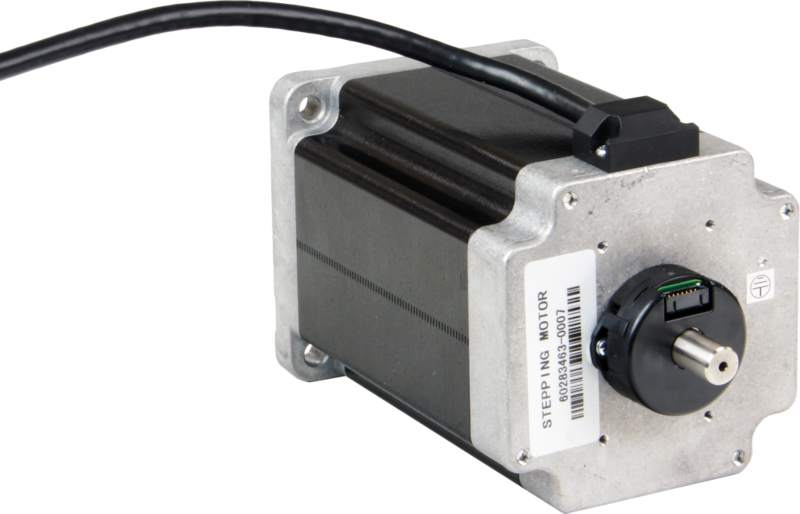 The HT34-506 two-phase stepper motor is designed for use with the ST10 and STR8 stepper drives and is suitable for a wide range of motion control applications. 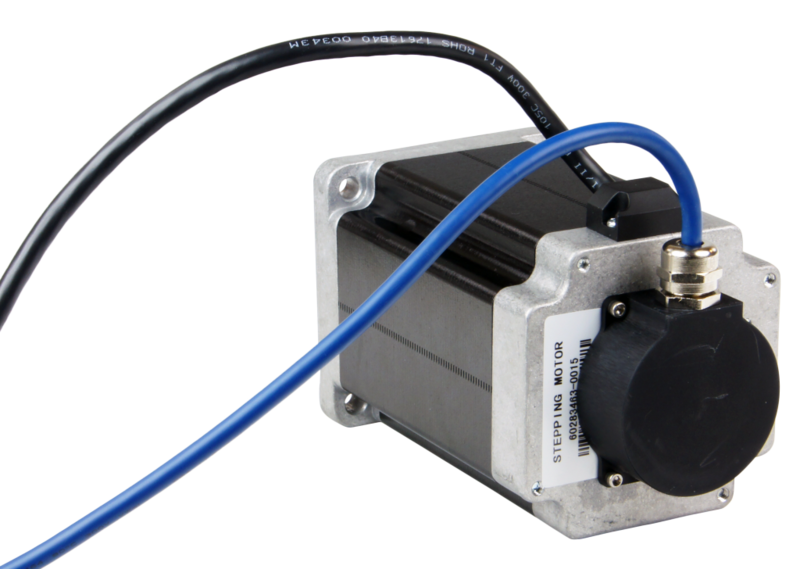 The motor is optimized for use with DC powered drives and comes with an integral 10 ft shielded cable. 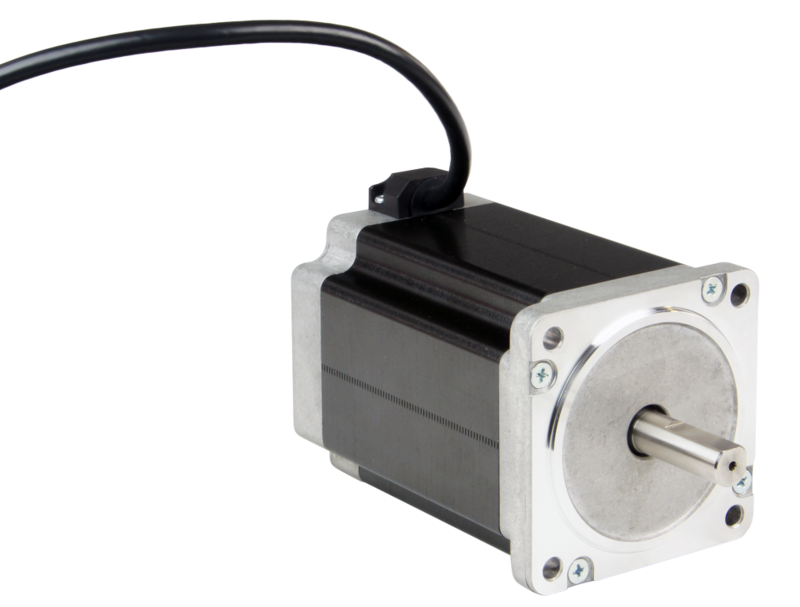 Single and double shaft versions are available. 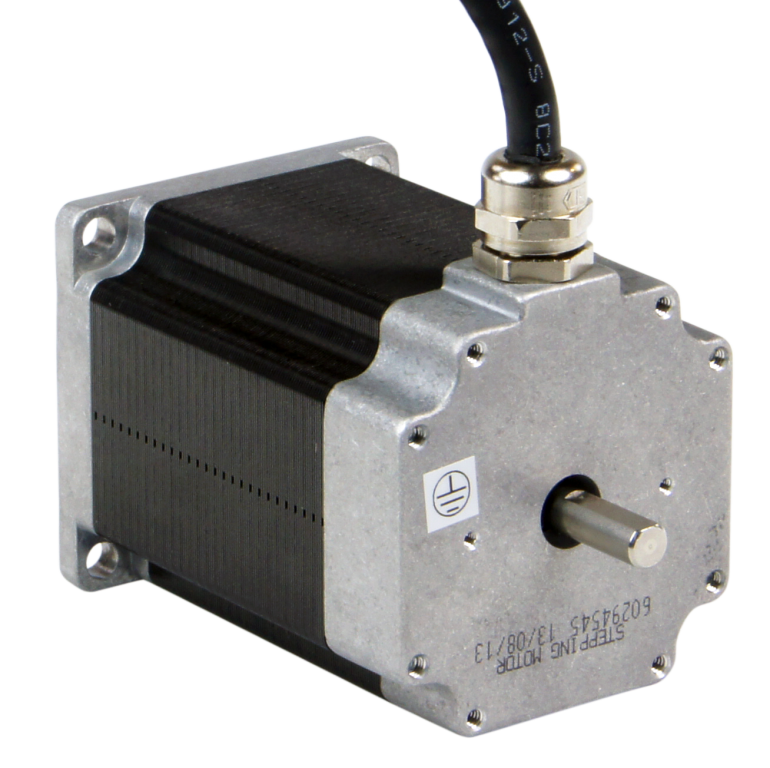 The HT34-506DC-YAC includes an optical encoder with 10 foot cable and rugger metal cover.